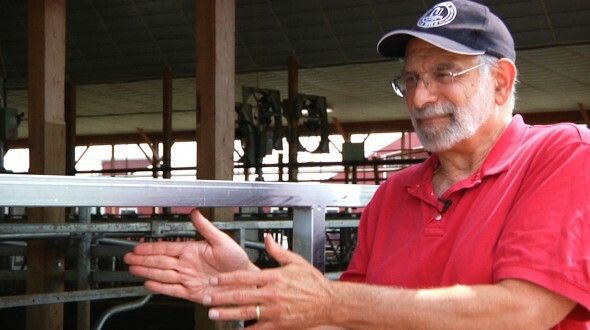 On August 1st we traveled to Ithaca, New York and spoke with Dr. Joe M. Regenstein, Professor in the Department of Food Science at Cornell University . He is also the director of the Cornell Kosher and Halal Food Initiative. This program provides research, teaching, and extension programming in the area of religious foods, particularly kosher and halal. The program is contributing to efforts towards religious slaughter that fully meet the needs of the various religious groups while fulfilling modern animal welfare requirements. As Dr. Regenstein explained the guidelines of religious slaughter, he stressed that as with any method of slaughter, the key is to do it right. 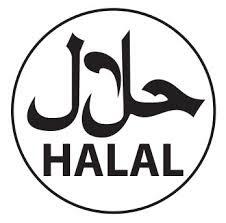 However, he clarified that kosher and halal slaughter requires a lot more attention to detail. With standard slaughter methods (non-religious) the animal is stunned so it is insensible to pain when its neck is cut to be bled out. Typical methods of stunning used in the developed world include a captive bolt gun, electrocution, a CO2 chamber, or a gun shot. The traditional methods of slaughter in Judaism and Islam customarily prohibit a pre-slaughter stun. Rather, the animal dies by the cut to the neck causing a rapid loss of blood pressure and unconsciousness from 10 seconds to 33 seconds. Therefore, the time from cut to unconsciousness is a critical factor in assuring humane treatment. 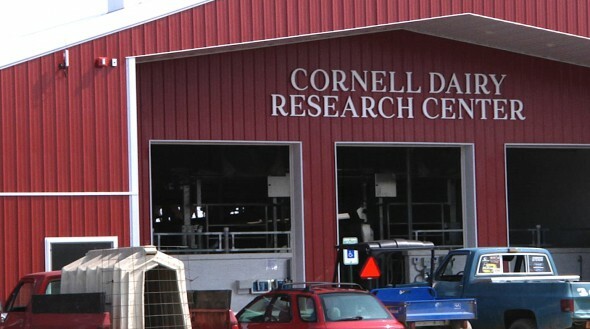 Interviewing Dr. Regenstein at the Cornell Research Center Dairy Barn also brought up the topic of how little the public knows about animals in food production. 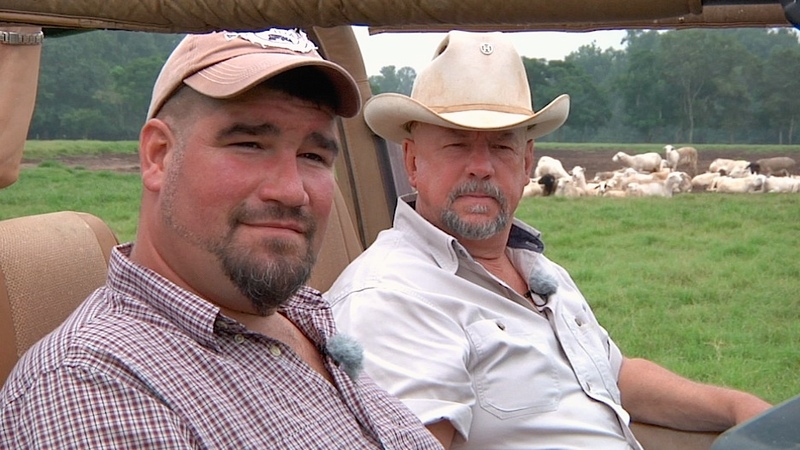 For example, he strongly dislikes the advertisements that show cows out in the field of a farm chewing grass, because that is not how most dairy cows live. They live their entire lives in barns like this one and do not make any attempt to run outside if given the opportunity. 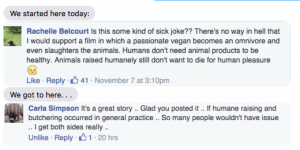 As Dr. Regenstein eloquently said, “Animal welfare is about animals, not what looks good for us. Some things don’t make good visuals. They are not meant to make good visuals. They are about making an animal comfortable. 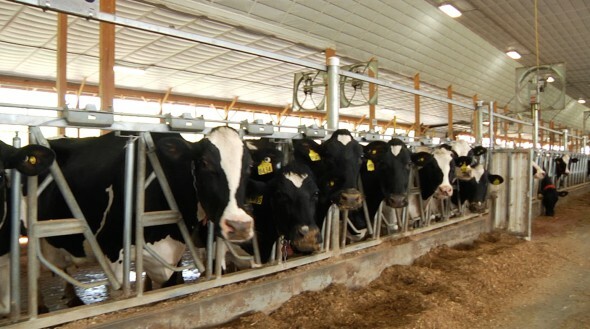 And what makes an animal comfortable may not be what we want to see – like dairy cows indoors.